Elevate Capital is an independent strategic and financial advisory firm formed by a group of senior-level professionals with expertise in transaction advisory and capital raising (private placement). Our team of experienced professionals provides corporate clients with a wide range of services including: mergers and acquisitions, balance sheet restructurings and private placements. Elevate Capital’s office is strategically located in Miami, FL providing close connection to clients in North America, South America and Europe. 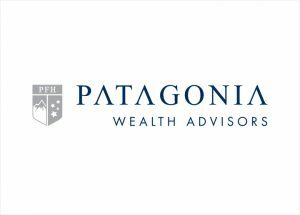 Patagonia Wealth Advisors is the Registered Investment Advisor subsidiary of Patagonia Financial Holdings.<br /> Patagonia Wealth Advisors’ goal is to provide each of our client families with personalized investment strategies, while also overseeing the network of specialized professionals such as tax accountants, lawyers, and insurance agents, needed to truly manage a family’s wealth.